Today, we have launched the THM Advent Calendar, organised by the School Council. Each day a different window at the front of the house will display a Christmas image. 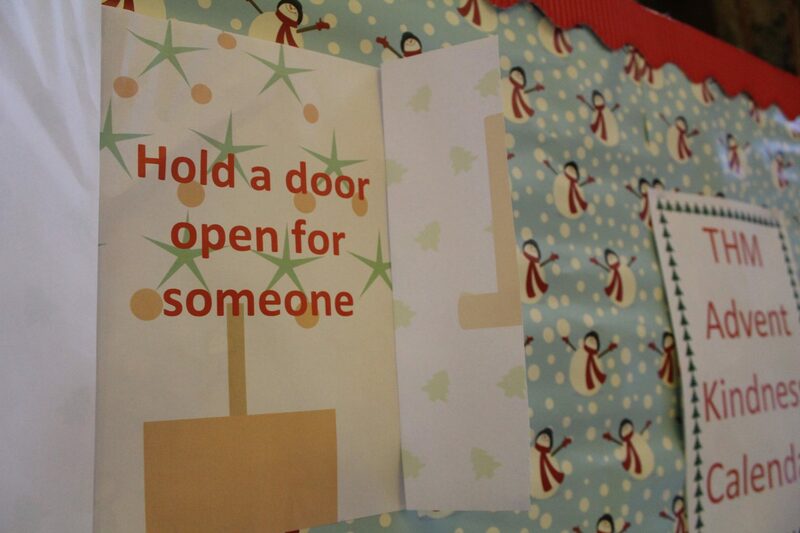 This, along with the Act of Kindness Calendar in the Main Hall, is getting us all into the festive spirit!